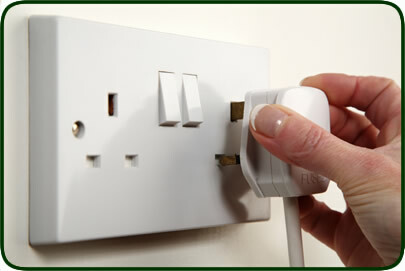 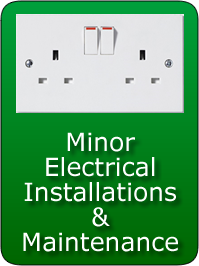 Wirral PAT engineers are qualified to the 17th Edition Electrical Regulations. 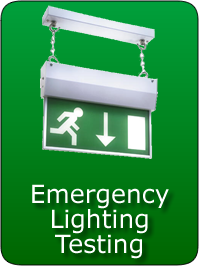 If your workplace is need of additional power sockets to stop the overloading of your current sockets, if your lighting is inadequate or you need old lighting replacing Wirral PAT can help. 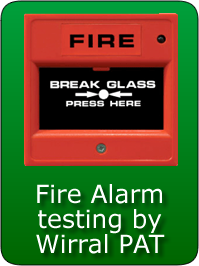 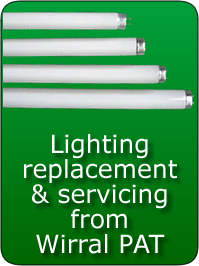 Please call us to discuss your requirements and request a FREE no obligation quotation.